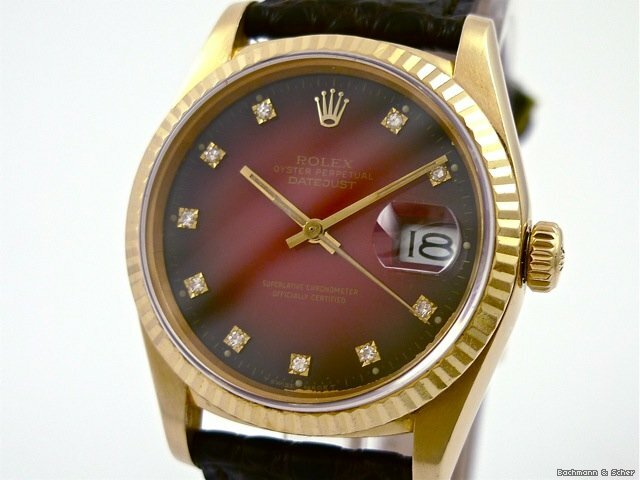 Many people associate Rolex with “Bling bling”, i.e. 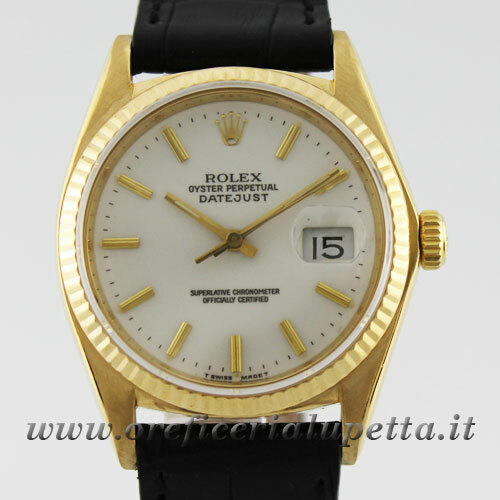 watches made of gold or platinum and often with diamonds, with rubies and other stones. 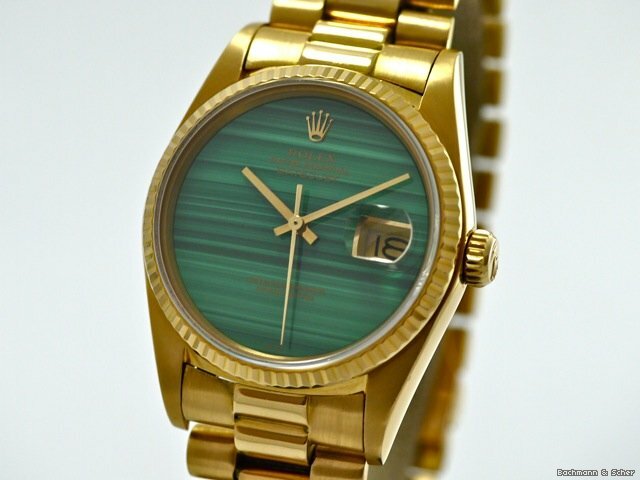 Especially here in Germany, a Rolex was considered a long time as a so-called “Pimp Watch”. But times have changed, Rolex has become more than just a salon capable: it is currently the absolute strongest watch brand, and the collectors are tearing around old and vintage Rolex watches, even modern and new Rolex delight many lovers. Let’s go to the year 2016. 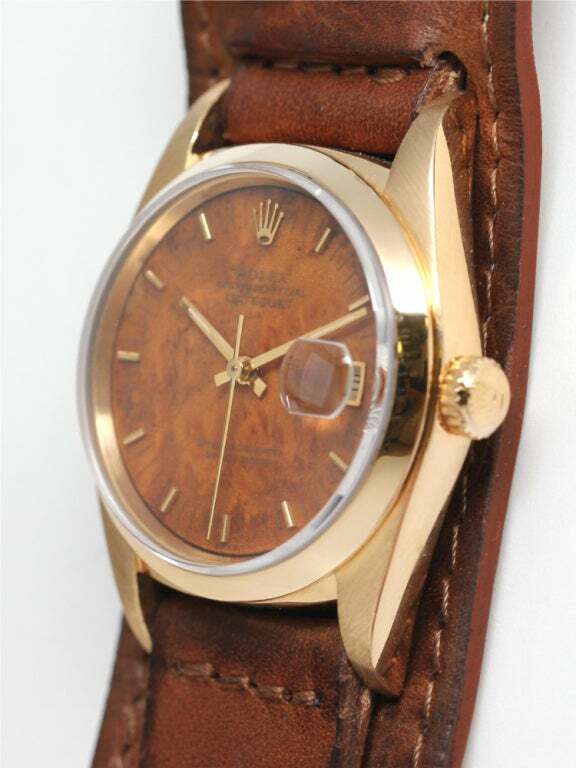 Vintage watches from Rolex boom, as we have never experienced before. At auctions, prices rise in previously unknown heights, and demand is greater than supply with beautiful old Rolex watches. Since interest rates are at a record low, people no longer know where to invest their money. Betongold is rising in value, as Rolex has developed into an almost stable currency worldwide. The history of Rolex is dominated by famous wearers from the sport and from Hollywood. So the myth Rolex is closely associated with James Bond. Paul Newman is named for the Paul Newman Daytona, Steve McQueen has given the explorer reference 1655 his name and is also associated with the Submariner reference 5512. There are fake Daytona dials that have grotesquely gotten the name of John Mayer (so-called “Mayer Dials”). The myth is stronger than ever, and no matter what the Rolex Company does in Geneva, or even if it does nothing, the myth grows continuously. For me, Rolex is the most fascinating watch brand. 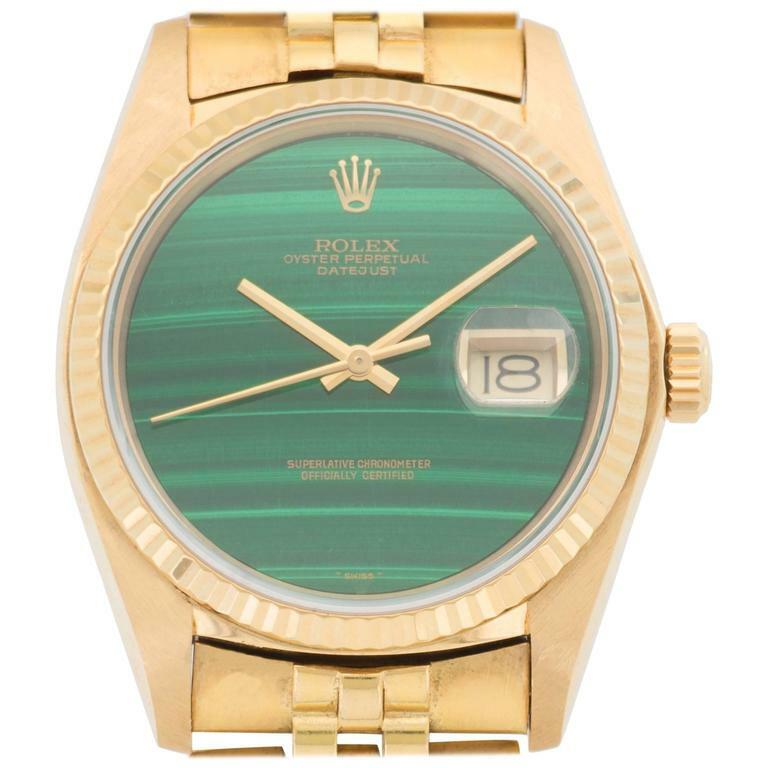 Although rarity does not necessarily have to influence the value of a watch, but as in the economy supply and demand determine the price, there are Rolex watches that are still really rare. And these are certainly not the Paul Newman Daytonas, of which there are thousands. 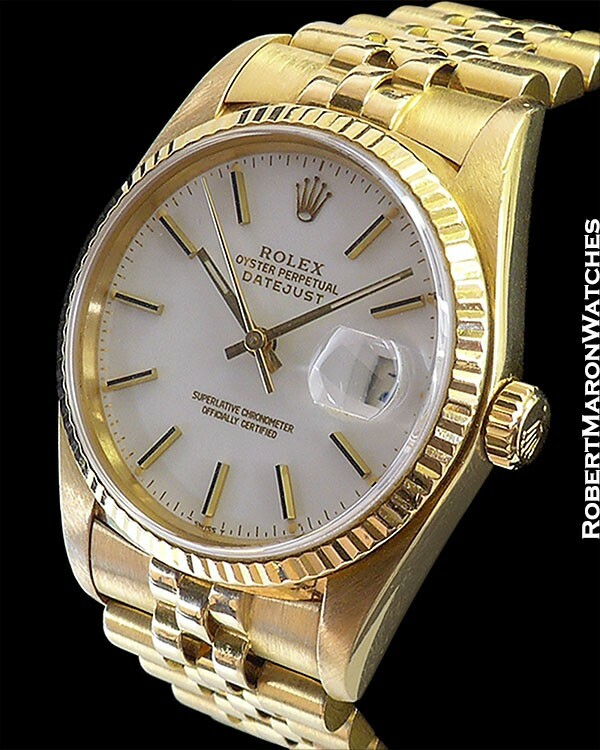 Rolex watches are manufactured to the highest quality standards. The processes are highly perfected. Therefore, the clocks also survive 50 years and more. But Rolex is not exactly known for making complicated watches with perpetual calendars or tourbillon (which they have never done until today)–the most complicated Rolex has probably been the sky-Dweller with a brilliant and unique annual calendar. 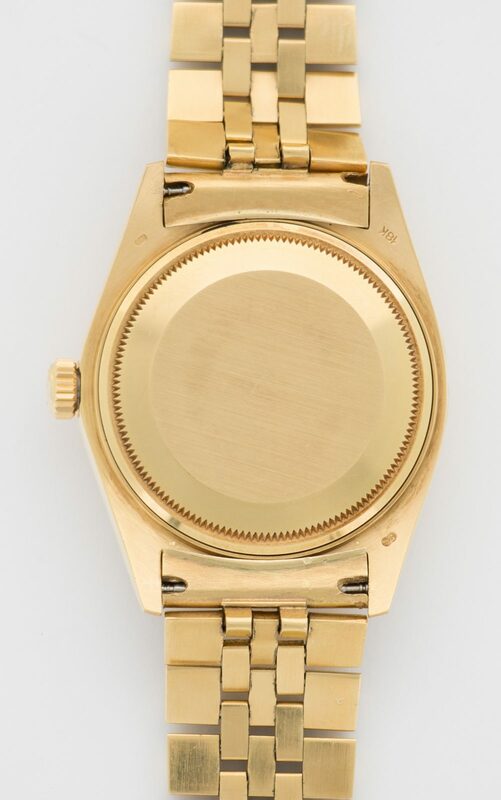 However, Rolex watches has produced with rare dials. These sheets are made of special semi-precious stones and rarely found in most cases, because the process of manufacturing is too elaborate. After my trip to the myth Rolex I would like to present a watch of a friend here. He’s had it for a long time. 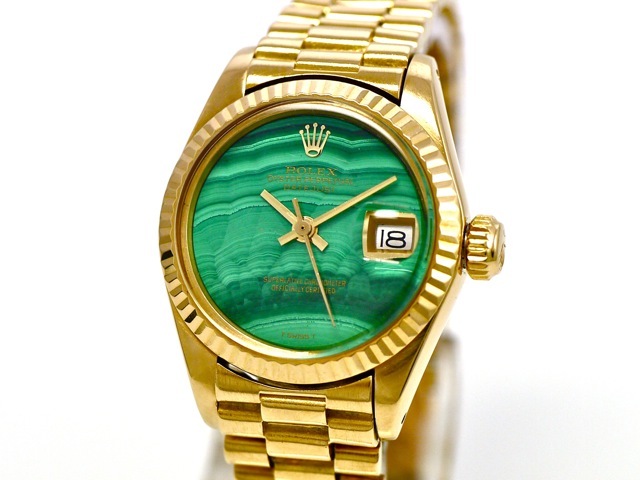 And it’s something special: a Datejust reference 16018 with a malachite dial. I find the clear and clean dial without the day display in this watch very nice. It highlights the clock. Moreover, there are also many more dials of semi-precious stones such as Onyx, Rubelit, Ferinit, Lapis, which are rare. The problem with these dials is often that they are damaged after 20 or 30 years. But the hand in my friend’s watch is perfect, without any blemish–it really distinguishes this beautiful datejust. By the way, this sheet is also available for the day-date. A little excursion into the past of the Datejust: The Datejust was 1945 for the first time with reference 4467, followed by the reference 6075 around 1950. These two references are the two most coveted datejust references among the watch collectors. Good pieces are rare to find. Where a large collector in Hong Kong currently offers a few, nor does he do that privately, but I assume that he will eventually submit the clocks to Christie’s or Sotheby’s. A Rolex Under 1000 Euro-Does It Work?